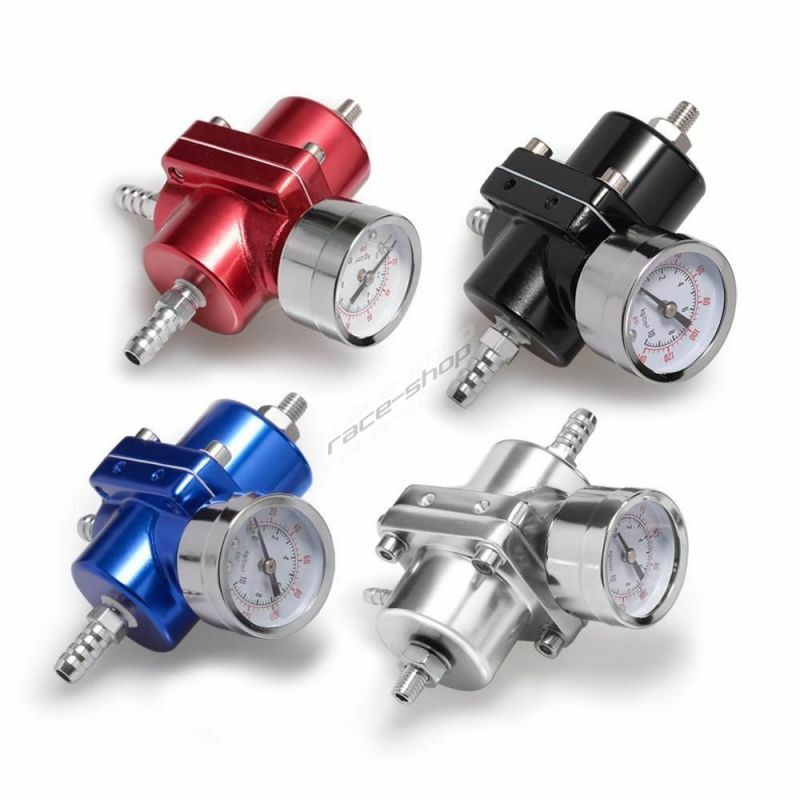 Rev limiters There are 3 products. 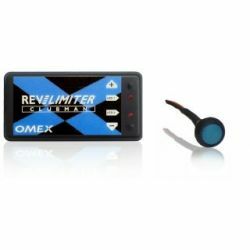 Rev limiter Omex Clubman without launch control feature. Protects the engine from over-revving. 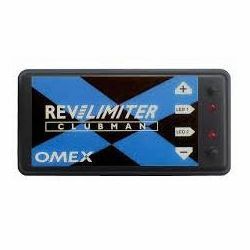 Rev limiter Omex Clubman with the launch control feature. Protects the engine from over-revving. 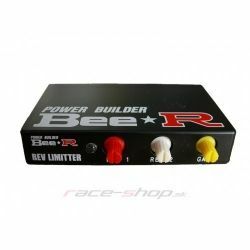 Bee-R Rev Limiter The latest type of speed limiter from the Japanese specialist Bee-R. 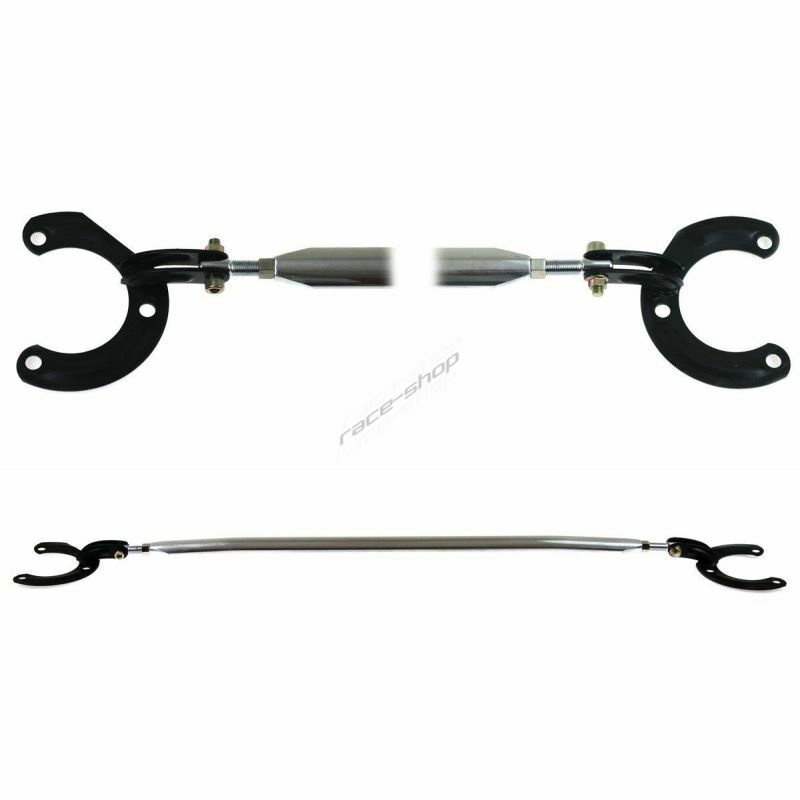 Prevents engine damage when using a serial speed limiter.